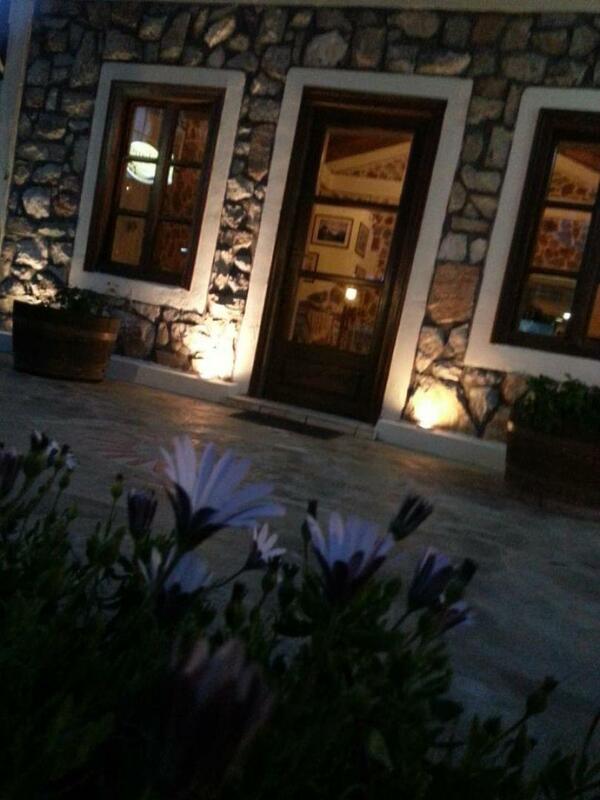 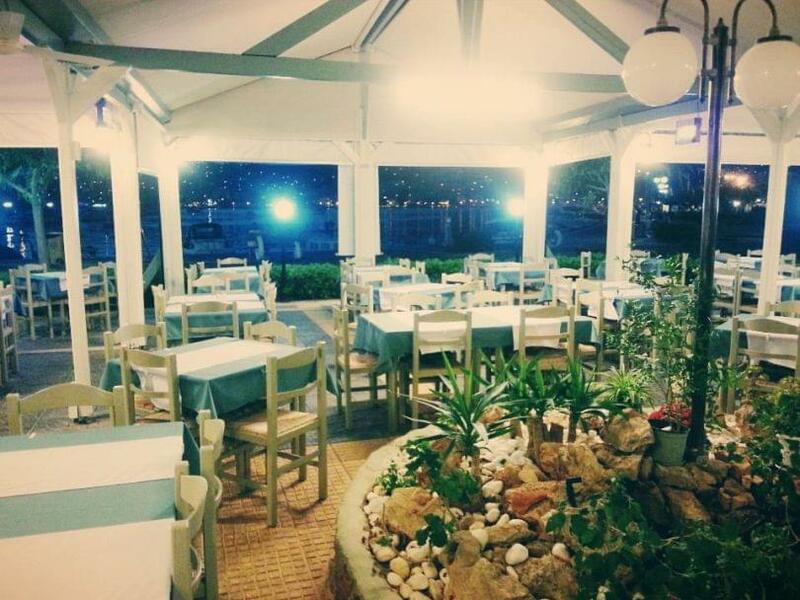 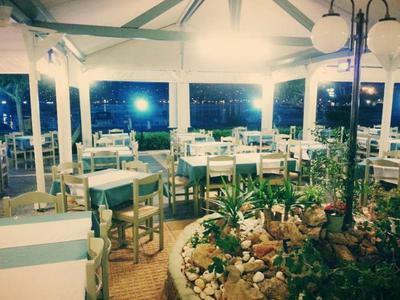 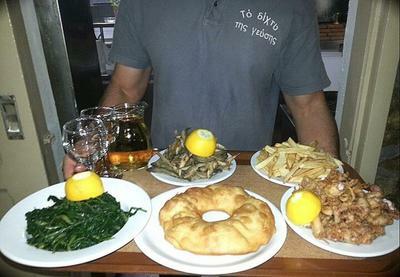 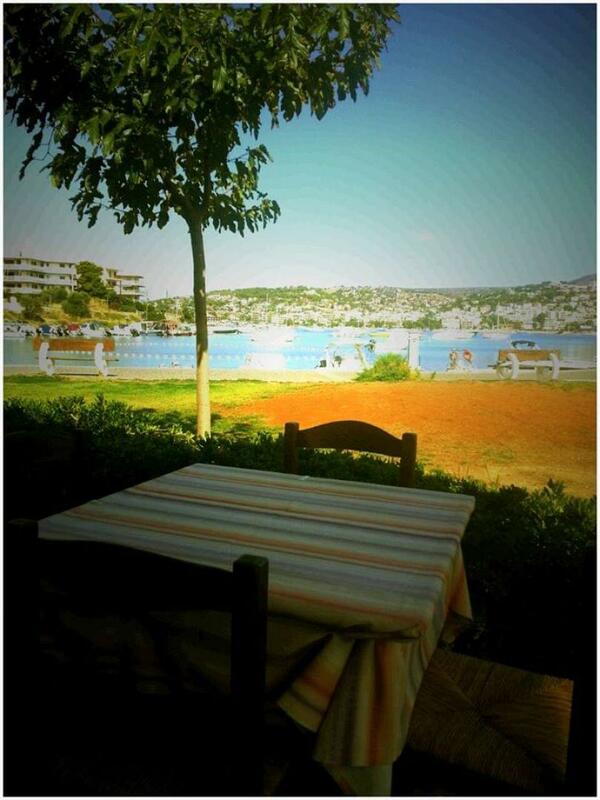 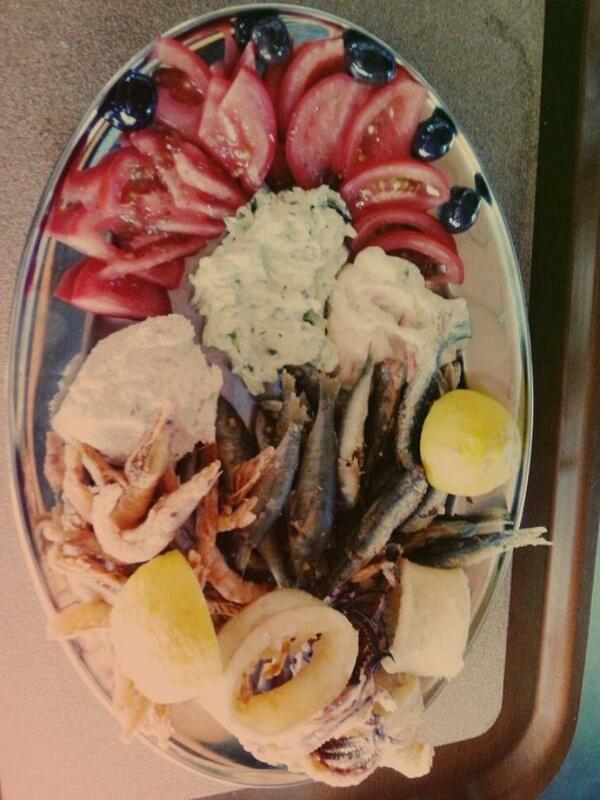 Dichti fish restaurant in Porto Rafti is famous for its greek cuisine, its fresh fish and seafood. It is a family business operating since 1937, that maintains the excellent hospitality and the greek culinary tradition. 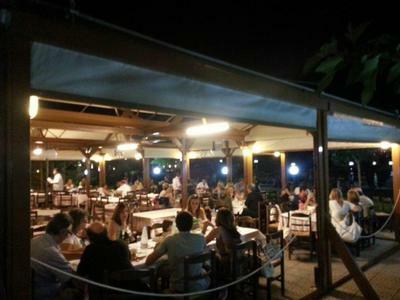 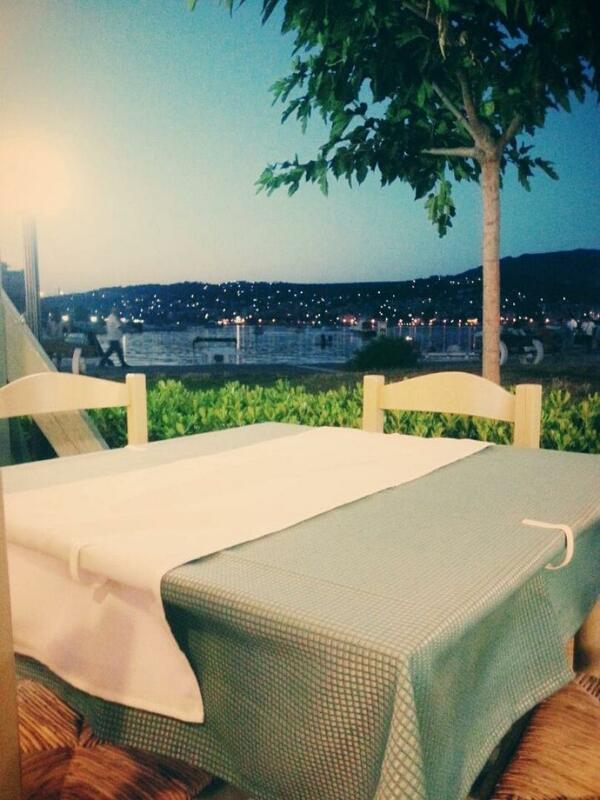 At the beautiful setting of Dichti restaurant you will enjoy the wonderful view of the sea and unique homemade flavors. 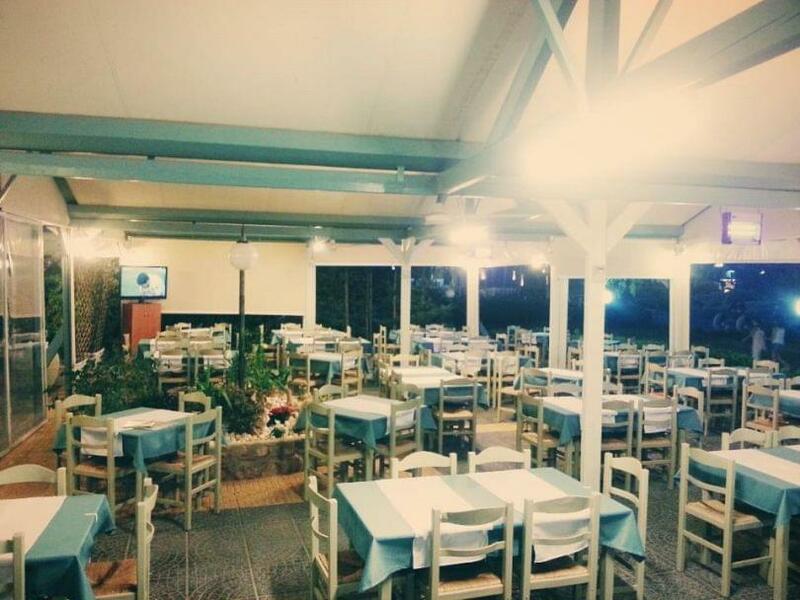 Try the famous seafood delicacies, delicious mussel risotto, handmade fried bread with cheese, fried shrimps with tomato sauce and cheese, steamed mussels, pasta with shrimps, fried calamari and anchovies accompanied by fine wine and greek ouzo. 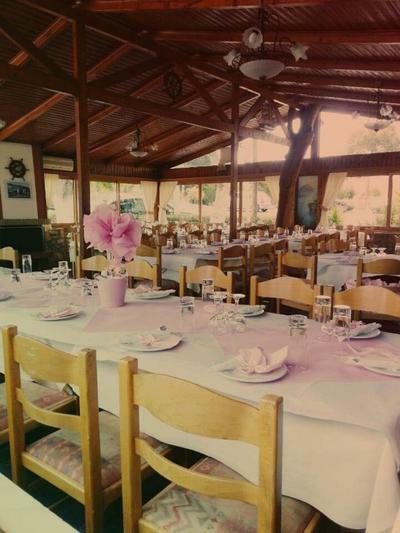 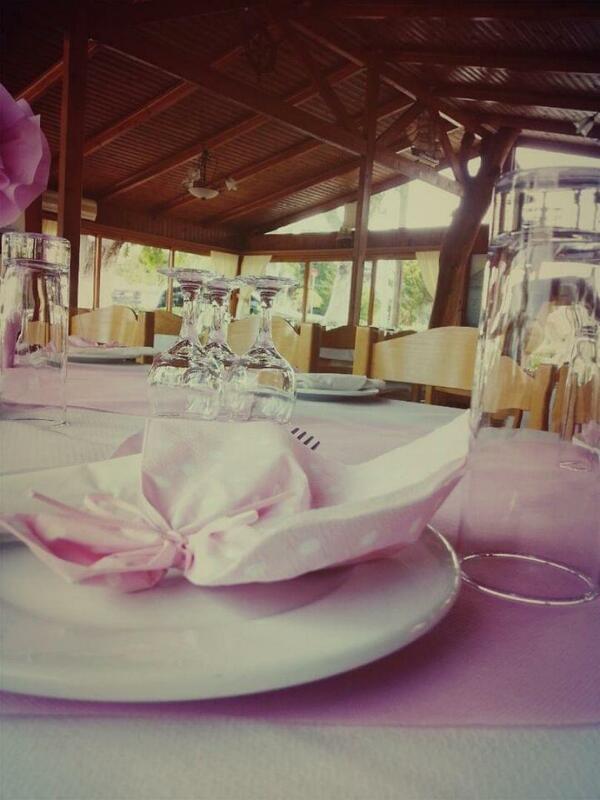 At Dichti restaurant, you can also organize your events and dine with friends and family. If you want to escape from Athens to enjoy fresh fish and seafood with sea view, choose Dichti, one of the best fish tavernas in Porto Rafti. 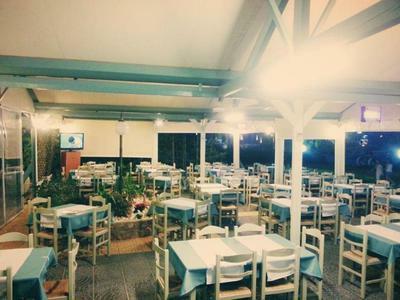 Make a free online reservation, gather points and get great discount and offers on e-table's restaurants.